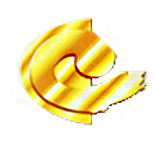 Approved by CHINA MINISTRY OF FOREIGN ECONOMICS AND TRADE, CHANGZHOU FOREIGN TRADE CORP. is a comprehensive foreign trade enterprise with independent import&export managing right. We have successively been in the list of the top 500 foreign trade companies in China for many years. We have been awarded the title of top 30 foreign trade companies in JiangSu by the provincial government. And we also have gained the honors of the top 10 companies in field of exporting business and civilized unit awarded by ChangZhou municipal government. We persisted unswervingly in devoting ourself to promote trade and enlarge the volume of exporting business since our company was founded. With indomitable efforts and pioneering spirit, our service methods are becoming more and more perfect, in a ward ,we have made considerable progress. We have enlarged the commodities we deal in up to 30 categories and almost 1,600 items. We have established broad trading network covering most of the domestic and overseas markets and trained a team of staffs with spirits of respecting work ,consummate skills and rich experience. We have got the Quality Authentication Certification:ISO9001:2000 in year 2003. Today is a new era full of competition and also a new era of comprehensive cooperation. Holding the principles of faithfulness, cooperation and study, we are very glad to make friends and do business with esteemed customers coming both form china and overseas countries and regions to fulfill our common glories and targets in the 21st century. International Storage and Transportation Co., Ltd.
3. Established good cooperative relations with relevant government departments and financial institutions, and provided comprehensive business consultation in terms of foreign trade laws and regulations and policies, import and export risk prevention. 4. 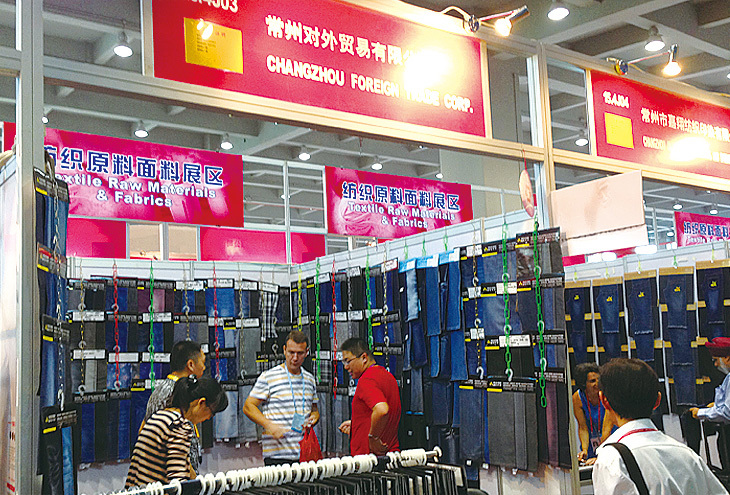 The company is the first batch of Changzhou special commodity import and trading centers. The establishment of the platform can be an innovative trading mode for enterprises, giving full play to the advantages of foreign trade enterprises' information and resources, and promoting the integration of domestic and foreign trade. 5. The company has a “Changzhou Foreign Trade Building” with independent and independent power and a total construction area of 25,000 square meters. The solid strength lays a solid foundation for future development. 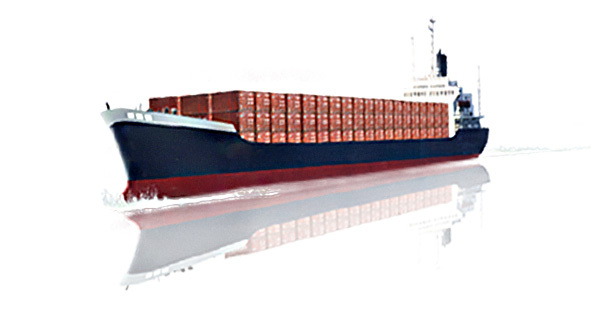 Provide fast-connecting, low-cost customs clearance, foreign exchange, tax refund and supporting business, finance, logistics services for industrial and trading enterprises, and solve various problems in the circulation of enterprises. Pass: National customs declaration in the name of Changzhou foreign trade, professional auditing and ordering operations, providing pre-categorized services. Foreign exchange: Provide a variety of import and export international settlement business, professional certification, safe and fast, the cost is red. Tax refund: Compliance and approval, safe and smooth. Hong Kong Post: Provide export credit insurance, customer credit investigation services, protect corporate safety and foreign exchange, and help enterprises to be more competitive in exploring international markets. 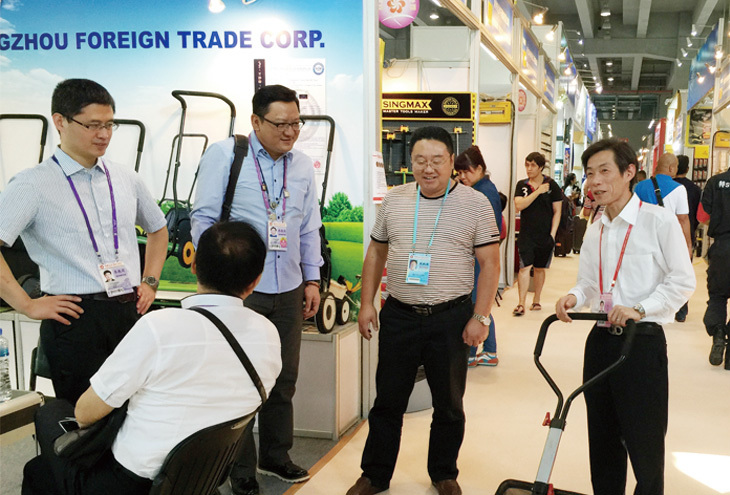 Exhibitors (with booth resources such as Canton Fair, China Fair, etc., can assist in participating in various trade fairs at home and abroad), assist in business negotiations, revise contract terms, and track production. 1. Pay the factory payment within 2 working days after the collection. 2. After the export tax refund document is complete, the tax refund can be advanced in advance. 3. Uncollected exchanges can be financed by up to 70% of the credit card, Forfeiting and Xinbao. 4. The method of paying customer commissions is flexible and timely.